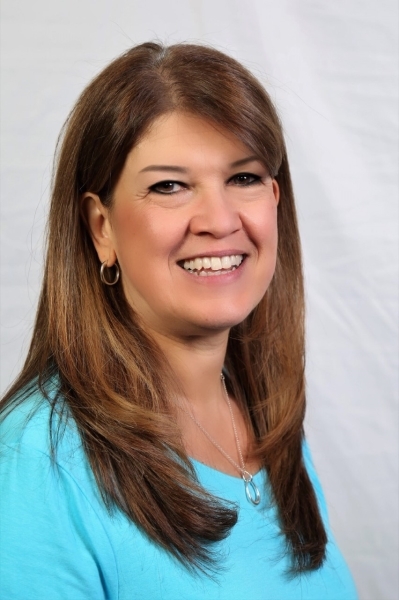 GET TO KNOW "KATHY O"
Served as Instructor locally and nationally in many topics including Continuing Education, Professionalism, Social Media, Sales & Negotiation Skills, Motivational & Abundance Training, Time Management, Business Planningand Technology classes. The owner took a shell of a barn and converted into this beautiful multi-level office space in 1990. This property could be used for commercial use with prime frontage location on Skippack Pike, or could be converted to a fabulous Residential home by a creative designer. The owner maintained many of the original stone walls, as well as wood beams used to construct the barn. One side of the lowest level has been finished into three rooms with a bath for handicapped access. The remaining lower level is used for storage and retains some of the original history of the horse stalls. Whitpain Township historical records say the building was once used as a rest stop for horses of Abbott's Dairy and also as a daycamp before being abandoned. There are many possibilities as to the use. In search of a buyer who appreciates the historical construction of the building and the uniqueness of the layout. This building functioned as a successful real estate office for many years with several private offices, as well as open desk areas available.